After the CAG rap, the Railways has begun the process of doing away with providing blankets in AC compartments and is instead regulating the temperature inside the coaches so that passengers don't shiver. The 'no-blankets rule' has now been implemented in the third AC coach of the Jammu Mail, a senior official of the railway ministry said. "The ministry has started the process of gathering data from passengers on the viability of not having blankets on trains. Once we find how many of them ask for blankets and how many say that they can do without these, we will come to a decision about replicating the project in other trains," the official said. The Railways is using thermal control and regulating the temperature in the third AC compartment of the Delhi-Jammu train to around 24-26 degree Celsius from the current 19 degrees so that passengers are comfortable and do not need blankets. 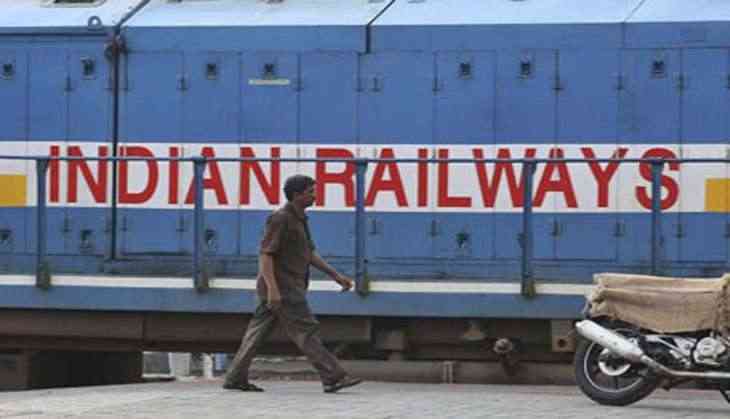 The step to phase out blankets from trains was taken after severe criticism from the Comptroller and Auditor General (CAG) in its report recently about dirty blankets and bedrolls. Senior officials said that eventually the plan is to replace blankets with cotton sheets which would be enough for passengers given the revised temperatures being maintained in the compartments. The no-blanket move would also be more economical for the Railways - it takes Rs 55 to clean the bedroll while passengers are charged just Rs 22 for it. However, officials said blankets will be carried in the trains in case these are needed by passengers.